"Smart fitness, smart nutrition, on a smart phone. 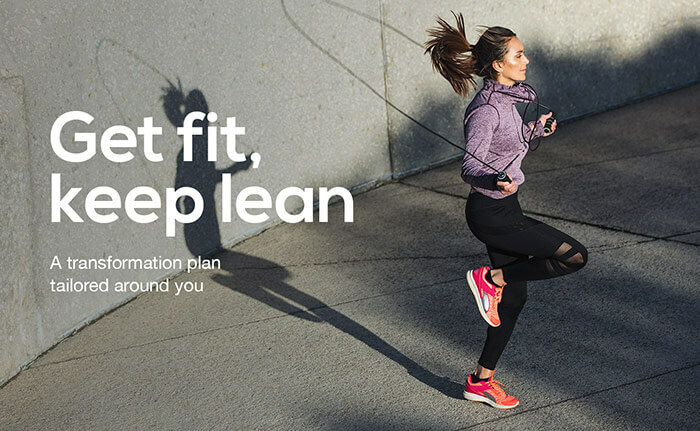 A smart choice for a new you"
Create your perfect personalised workout plan to suit your individual needs with the help of our online personal trainers and body transformation experts at Nuyoo. 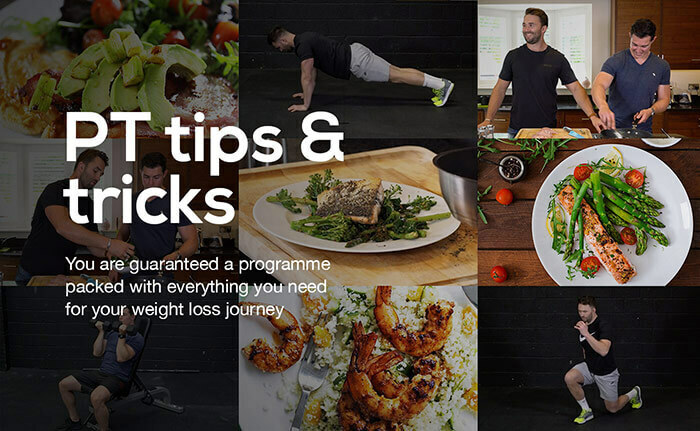 Our online fitness plans include nutritional advice exercise plans, videos as well as healthy recipes to launch your online fitness regime, we also have an online chat support* to provide advice and to help keep you motivated. 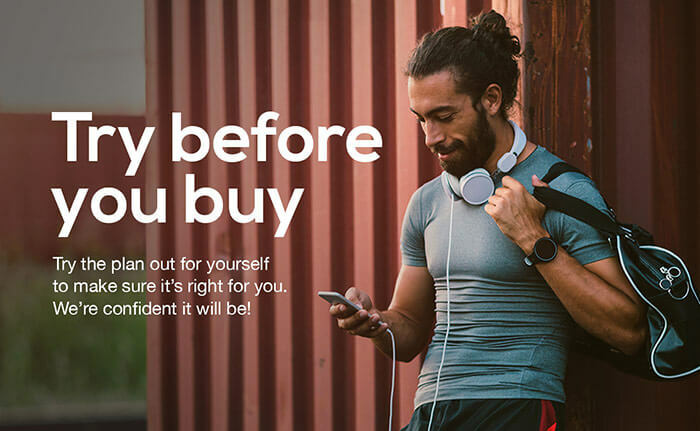 Nuyoo gives you a bespoke personalised plan created by a leading personal trainer, accessible from the palm of your hand. Nuyoo has been put together based on Sacha’s years of professional experience and has been successfully followed by many of his clients. Tried, tested and tasty! Enjoy meals put together by Sacha himself. 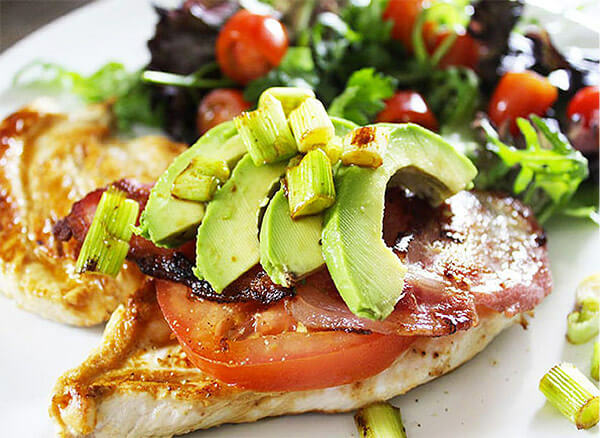 All suitable within the plan, allowing you to get inspired by our skinny fajitas, veg pizza slices, high protein breakfasts, chocolate energy bites and many more. 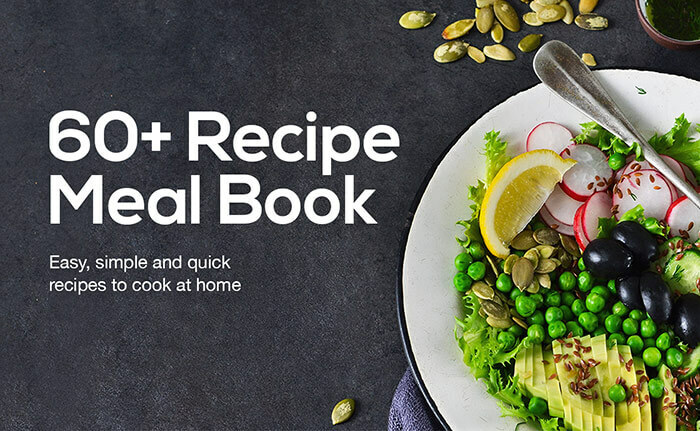 Cook something new, tasty and healthy! 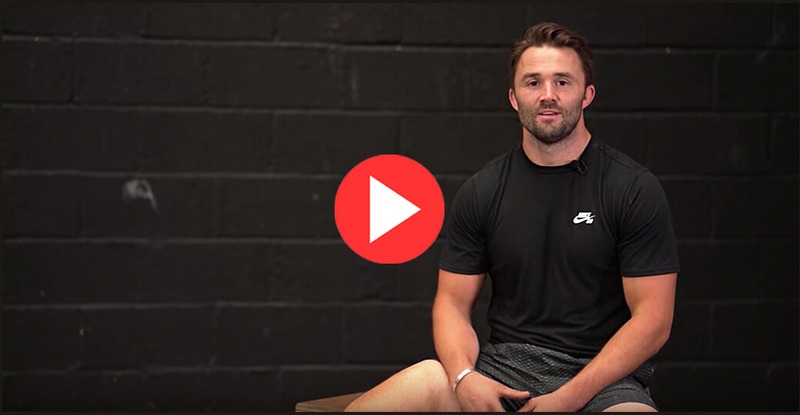 Sacha Harding provides bespoke personalised workout plans specific to your body type and BMI so you can avoid costly personal trainers and gym fees. 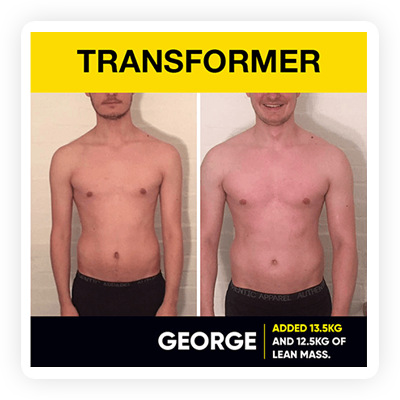 Our personalised fitness plans and online exercise plans are designed to achieve your body goals, so sign up today to start your workout transformations. "Sacha provides highly professional, supportive and encouraging advice which motivates you to give 100%. 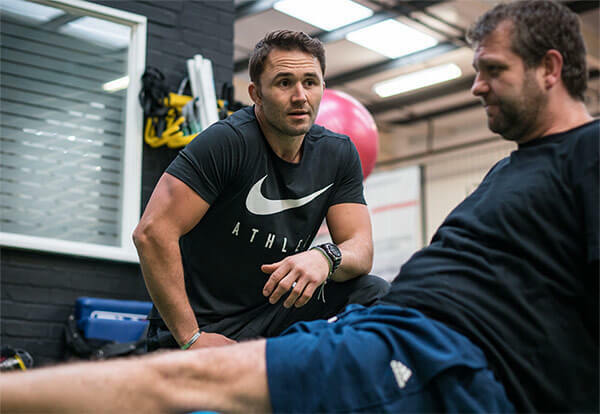 The training schedule, coupled with guidelines on diet and nutrition, which are always available, have made a real difference to my overall health and fitness." "Sacha provides highly professional, supportive and encouraging advice which motivates you to give 100%. 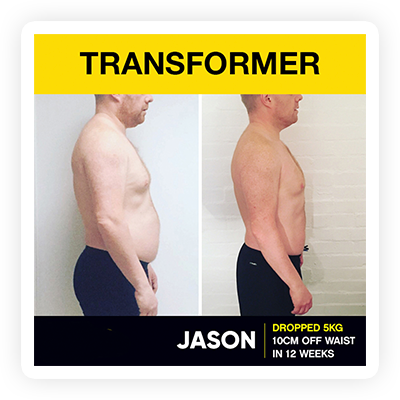 The training schedule, coupled with guidelines on diet and nutrition have made a real difference to my overall health and fitness." Eating healthy doesn't mean going hungry. Choose from our wide selection of tasty, satisfying meals that are easy to prepare and won't burn a hole in your pocket. What works for one person may not work for all. 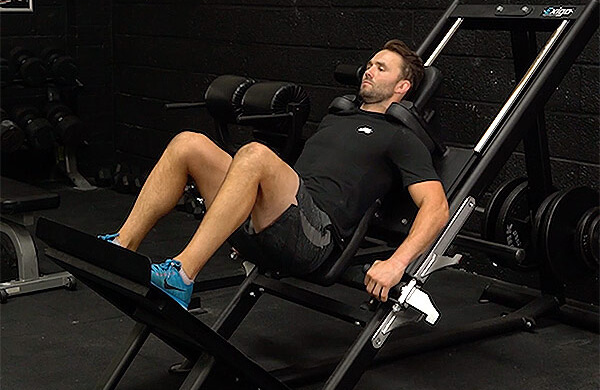 We create a programme specific to your fitness needs and goals. Your plan will be tweaked, refined and guaranteed to deliver the maximum results. It doesn't matter how much experienced you are, how healthy you eat or how much time you have. Nuyoo is for everyone, as long as you are committed and ready to make a positive change in your life! Nuyoo will carefully tailor your personal training plan, so sign up online today using our fitness training subscription to lose weight and keep it off!